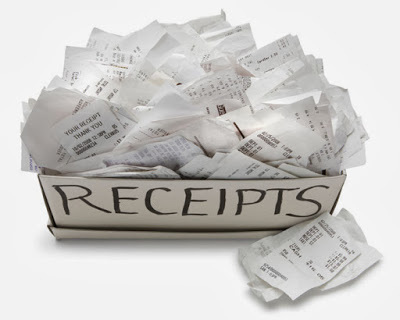 Work Related Expense Receipts – Keep It All! Our advice is to always keep your work related receipts. If you’re not sure what may or may not apply, keep it anyway. When it comes to doing your tax return, your tax agent (hopefully us!) will be able to sort through what is and isn’t a claimable expense. Do not ever get convinced by anybody that “it will be OK” to make false or inaccurate claims or returns. Too many times we hear about “Dave” on site who can do tax returns and only charges £50. “Dave” even says you don’t need to evidence your tax claim with receipts or mileage logs. Whilst it’s true that “Dave” can submit the claim without them, it most definitely IS needed when HMRC come calling! Any bona fide tax agent saying evidence and receipts are not needed is basically lying. At Bettertax, we get this sorted out at the time of submission, so there are no worries down the line. We have been thoroughly vetted and checked by HMRC so we know our business practice conforms to HMRC’s expectations. It’s a risky business hoping your claim will not be checked. HMRC select randomly and it can be up to a year after you received your tax rebate. If the claim cannot be substantiated, they will claw back the refund along with fines for what they perceive to be a false claim. I wonder where “Dave” is then? Long gone – with your £50 and quite a few others. How you choose to keep your receipts is up to you and what you find easiest. which is totally acceptable. We may even get them shoved in a big envelope! It doesn’t have to be purple… we favour blue! So just do it, stay on the right side of HMRC! 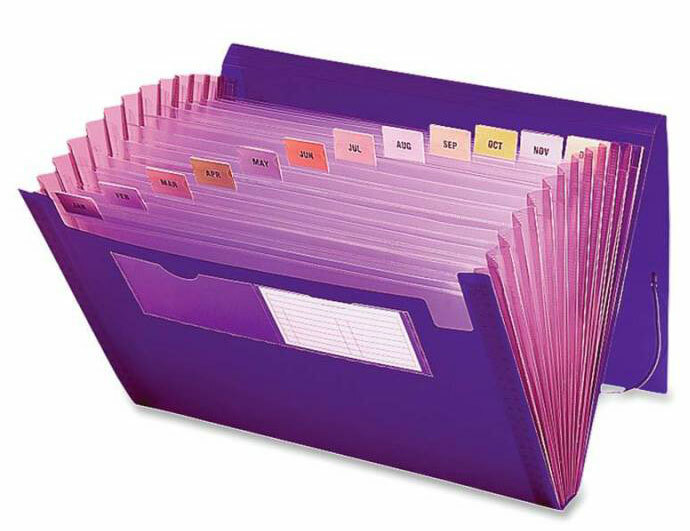 Home » Blog » Work Related Expense Receipts – Keep It All! Design by Marshall Light Studio.